Dinner in our house is always a little hectic. Not that I am not prepared or organized, but because with all of back to school, after school, long work day schedules, I just don’t seem to have enough time on my hands. While I like to make things ahead of time and totally use my slow cooker, sometimes I like to make something quick like these Easy Instant Pot Recipes. 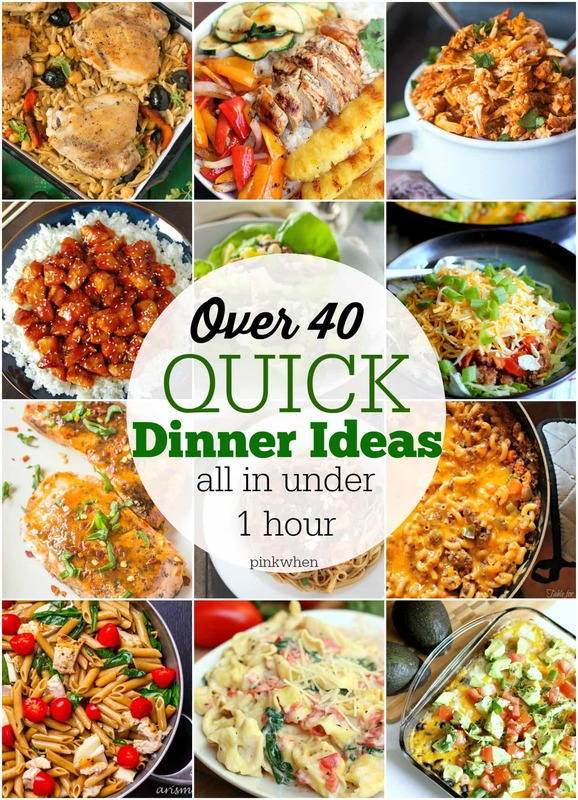 This is a list of over 40 quick dinner ideas that I hope will help you battle some of the night time – time crunches you might be experiencing like we are. These time saving quick dinner ideas are ready from start to finish in under an hour. Check out all of the amazing things you can make in a flash. One of the best ways for our family of six to save money is by cooking in and not eating out. Our bills from going out to eat can exceed $100 or more. Eating in also has its advantages because you know exactly what is going into your meal. The only downfall is that cooking can be time-consuming. That’s why I went into search mode and found over 40 of the most amazing recipes for dinner, and they all take less than an hour to make. (Score!) You don’t have to heat up frozen dinners or order in, you can make these quick dinner recipes fast! Not only that, but if you are going to tell me I can make an easy weeknight dinner and have dinner ready in under 30 minutes, you will be my new best friend! 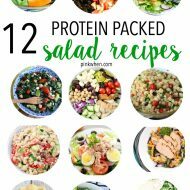 Check out all of the amazing recipes below. These easy chicken dinner recipes are perfect for a busy weeknight. Looking for something quick to make with beef? Check out this list of quick dinner ideas all made with beef. 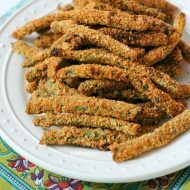 Not all of us are carnivores, so I also added some great recipes for our leafy greens and vegetable only eating friends. The caprese pasta is AMAZING! I love a good pork recipe. These are some of the best, quick dinner ideas with pork. Which one are you ready to try first? Looking for a few quick dinners that have fish or seafood? I love everything easy, and it’s a bonus if it’s salmon or seafood. Check out this great list of fish and seafood ideas below. I am a HUGE fan of subbing turkey in any meals that I can. I love that it’s so lean and full of protein. 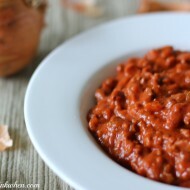 Check out these dinner ideas that can be made easily using turkey. Don’t let dinner be a stressful event at your house. Make dinner a little faster with a quick dinner idea from this great list of recipes. If you liked this post, you might also like my list of 25 of the best slow cooker soup recipes, this list of quick and easy snack ideas, or my roundup up of over 50 easy appetizers. You might also like this list of Paleo Dinner ideas, or these 22 sheet pan ideas. What are are your favorite quick dinner ideas? Do you have any that we should list here? Leave them below in the comments. I love all these ideas for a quick dinner. Thanks for including mine.